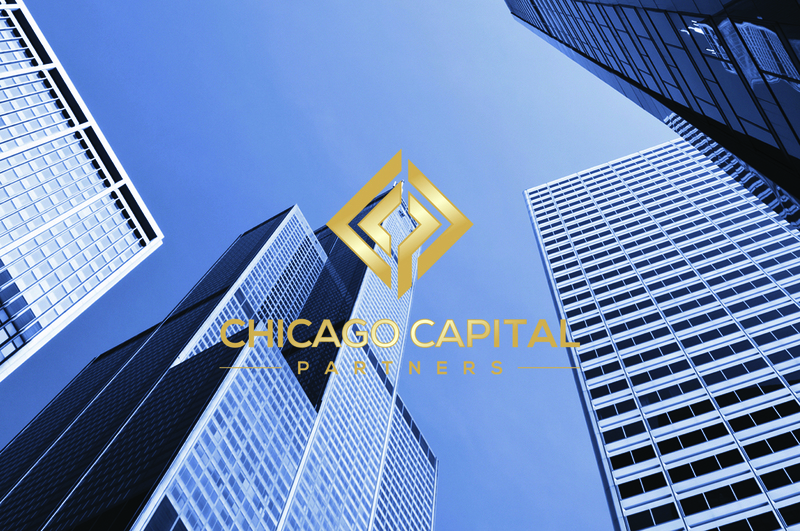 Chicago Capital Partners is a Chicago investment company that desired a website with a clean design to present their information to the public and investors. The website features a back-end administration section which allows the administrator to add new team members, create client statements, and modify other information on their site. In addition, investors are able to login via a client portal to view quarterly statements and other information. Providing premium website development and design services Elgin web design, Dundee web design, Crystal Lake web design, Schaumburg web design, Naperville web design, and surrounding NW suburbs of Chicago.